Islands. If you live on one, your life is defined by either “on the island” or “off the island”, and you most likely love your island. If you are lucky enough to have a special one you can escape to from time to time, and be inspired by, well, you’re lucky. Frenchman’s Bay from Sargent Mt. view from backside of Sargent Mt. from the top of Cadillac Mt. So much has been written about MDI and so many paintings have been produced here that it’s almost redundant to try to capture it in a little blog post, but I have a few choice things to show and tell. (Over thirty years-worth, actually… but that’s a different story.) 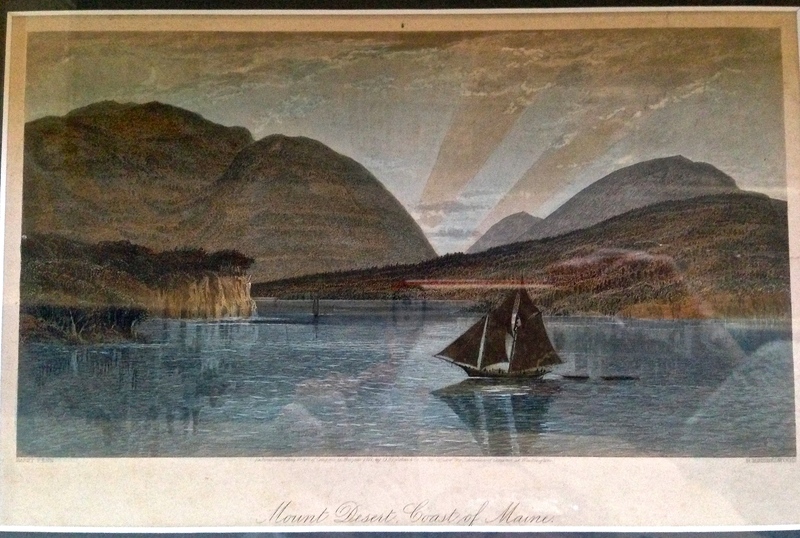 My recent penchant for focusing on landscape is directly related to my love for this place, especially Acadia National Park, which is located on Mount Desert. sign post on top of Sargent Mt. 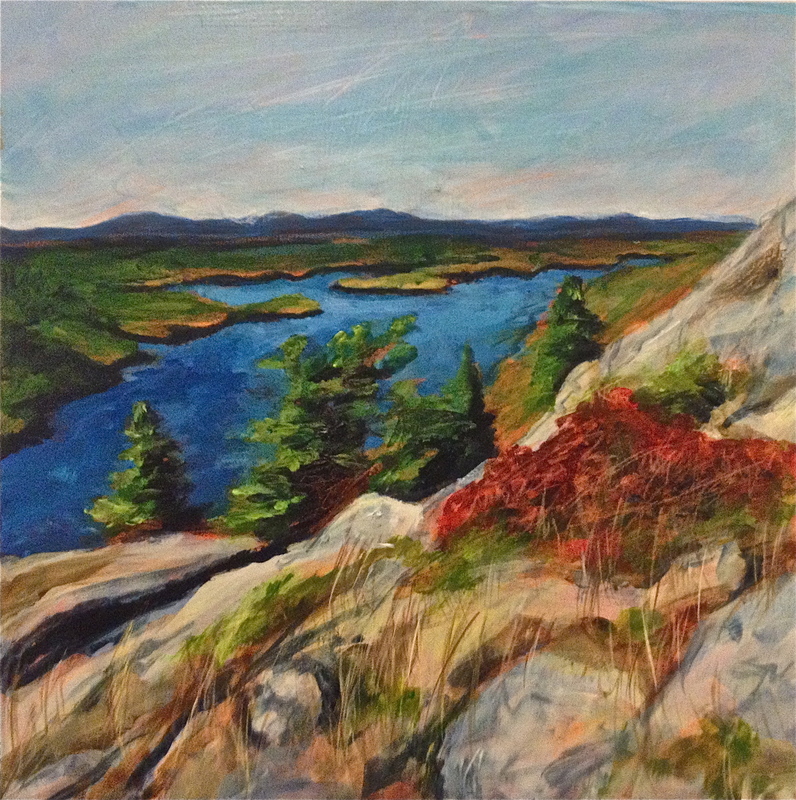 This entry was posted in Creative Journey, Look/See, Observations and tagged Acadia, Acadia National Park, artist residency, Bar Harbor, inspiration, islands, landscape, landscape painting, Maine, MDI, Mount Desert Island, national parks, natural beauty, paintings of place. Bookmark the permalink. Love it!!!!! Makes me âhomesickââ¦..
Abbi on her last two days/finals at school. Then perhaps I can get family to focus on travel schedule for the summer. Am considering a trip to Bar Harbor in late August with a friend from Boston. Probably only 2 or 3 nights (though looking maybe longer is a necessity) and since I’ve never been just wanted to ask your opinion on where to stay. Or what location you think is the best –nice to be able to walk to dinner or the ocean but not over the top upscale. I’ll check with Elisa too. Just an idea at this point. And so much hiking. 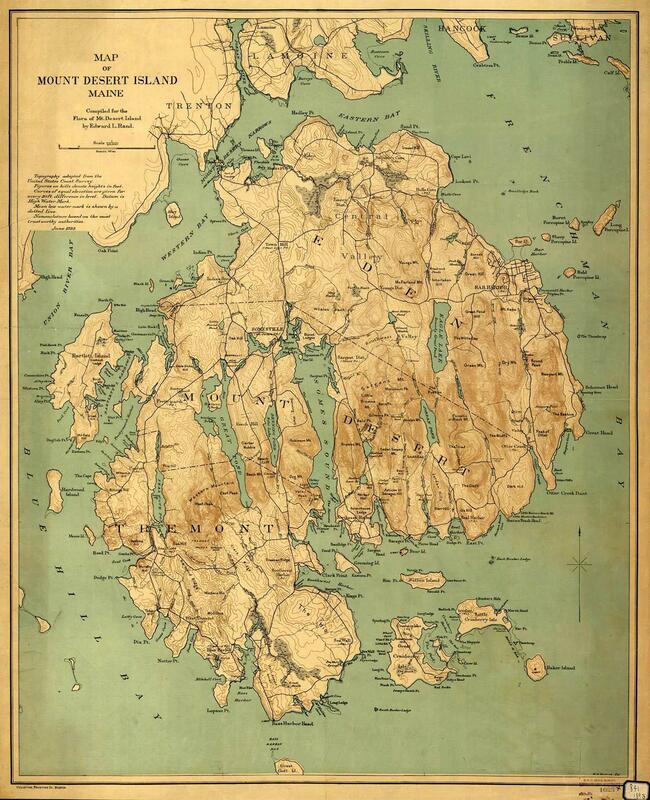 I’ve always wanted to go to Acadia National Park. Trying to work in my water fix. When is your favorite time in Bar Harbor? Hi Brenda..~ I’ll definitely message you with some info, and I might even be here when you come to Maine! 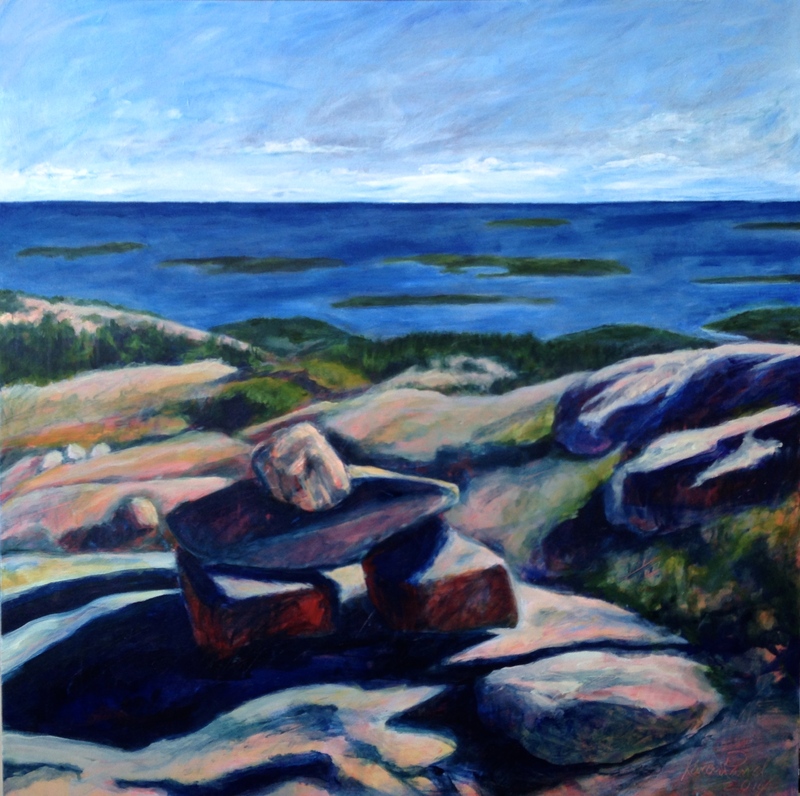 In 2006, I had the great fortune to be awarded an a 3-week artist residency at Acadia National Park. It was an amazing experience. I highly recommend it. 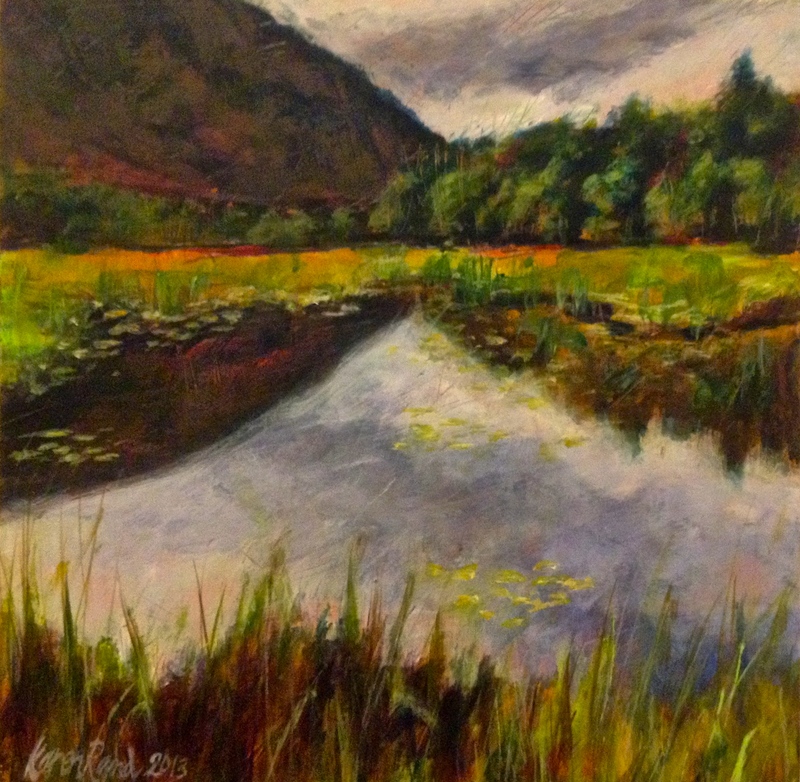 Kathy– how many National Parks residencies have you done…??? I think you take the prize!!!! I can see why you love it so much. I have always wanted to go and now even more with the inspiration from your photos and paintings. A residency be amazing.